Compassion LIVE brings you The Roadshow Christmas Tour! Bringing you all the excitement of The Roadshow Tour attended by hundreds of thousands of fans around the country! 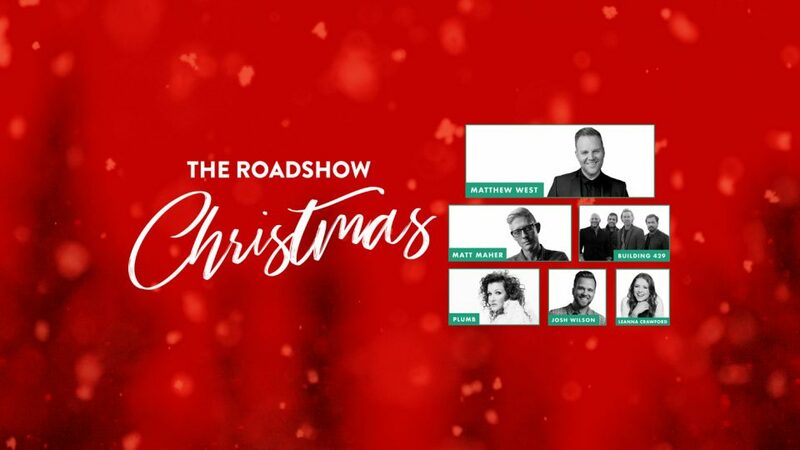 The Roadshow Christmas Tour will add a holiday celebration bringing together fans for a night of fun, fellowship, and remembering the reason for the season, JESUS! 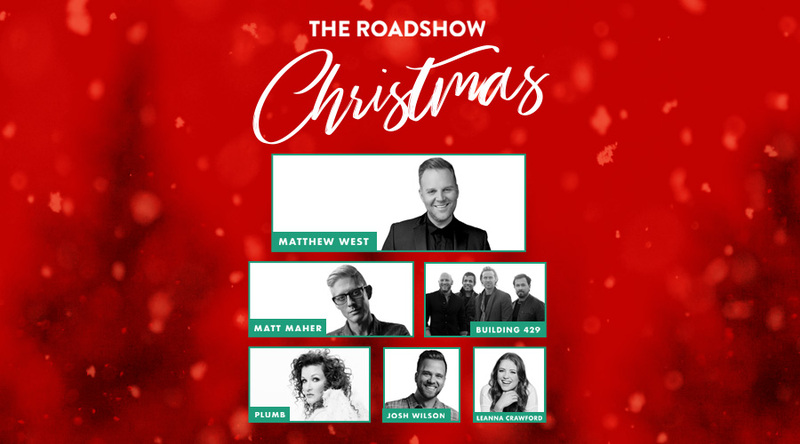 Matthew West, Matt Maher, Building 429, Plumb, Josh Wilson and Leanna Crawford are on the docket for the first-ever “The Roadshow Christmas” visiting arenas in November and December. Group rate available for 15 or more people. Exclusive VIP Roadshow Christmas Tour Party that includes Christmas season drinks, snacks, and other fun surprises!